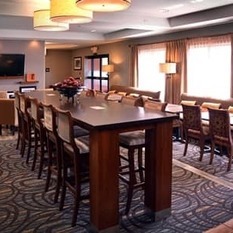 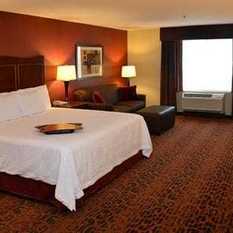 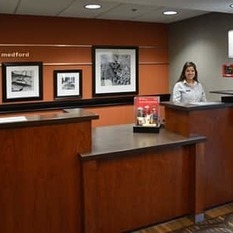 Whether you're traveling for business or on vacation, you'll want a hotel in Medford to relax and unwind. 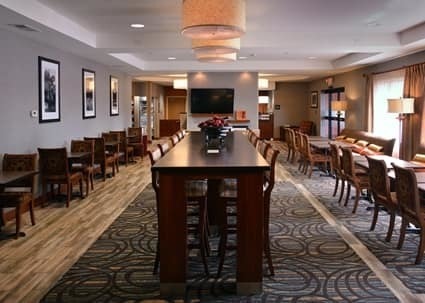 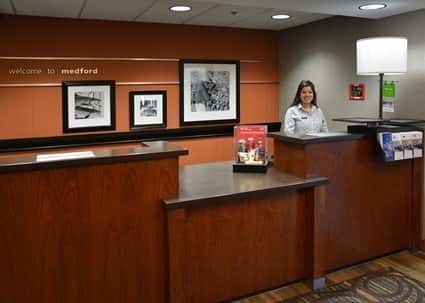 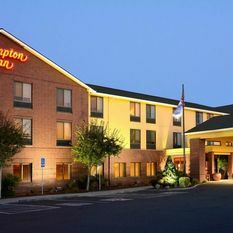 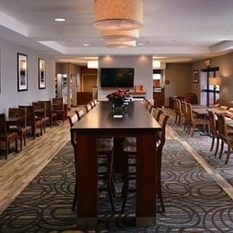 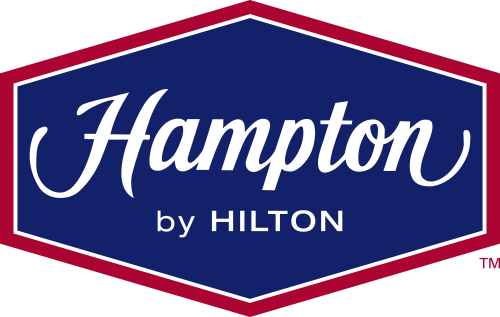 You’ll find everything you need at the Hampton Inn Medford hotel, conveniently located off I-5 and just minutes from the Medford International Airport. 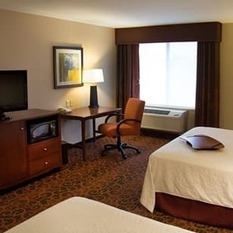 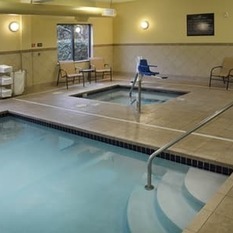 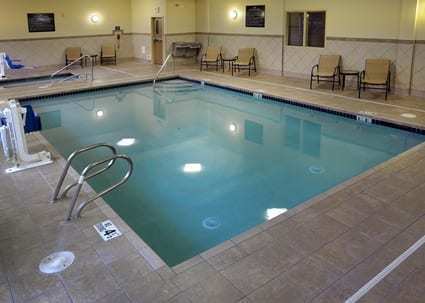 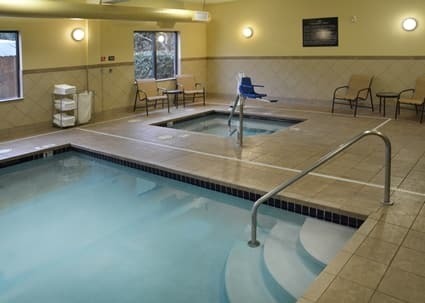 Our friendly Medford hotel offers the perfect base to explore the best of the Rogue River Valley. 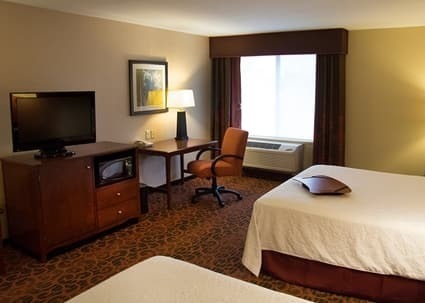 Discover a great range of amenities waiting for you in your stylish and comfy guest room. 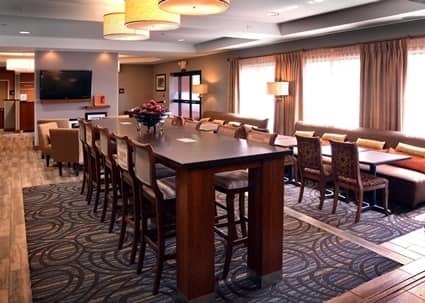 We offer free internet access in every room, as well as a handy lap desk so you can type away while you watch TV. 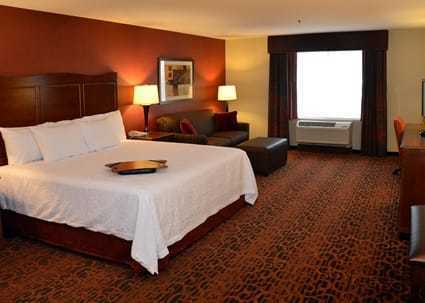 Listen to your favorite music by pressing one of the preset buttons on your room's alarm clock. 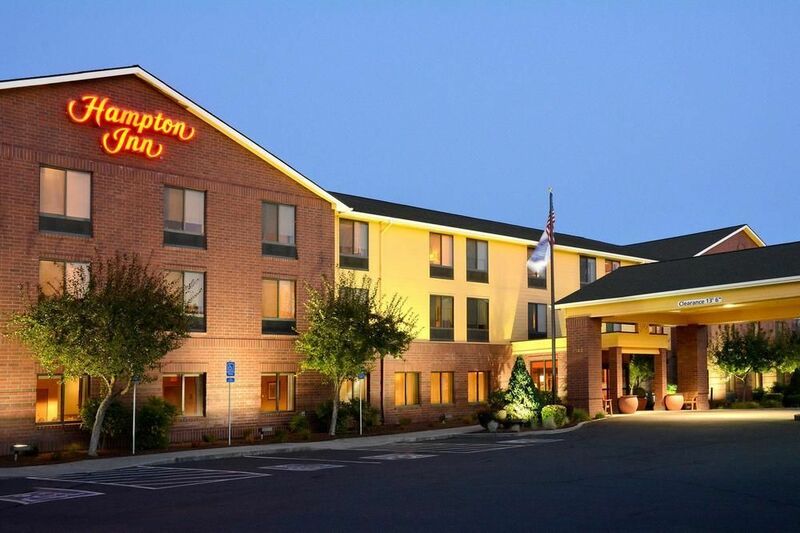 When you're ready for some rest, settle down for the night on a clean and fresh Hampton Bed®.